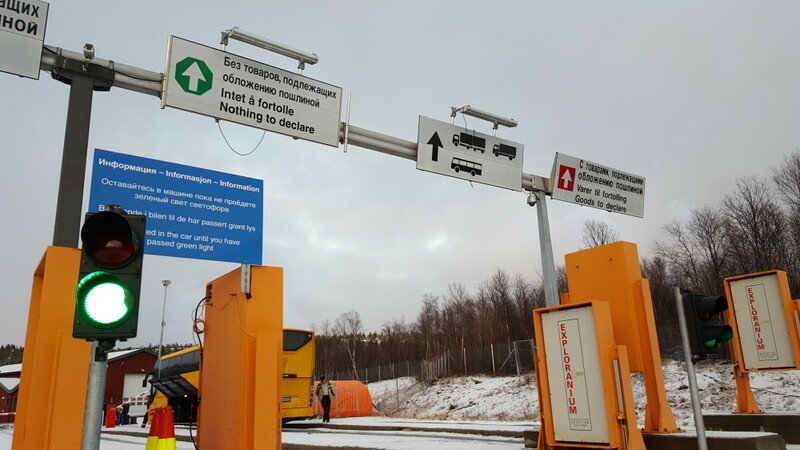 «The Kola Peninsula is saturated with nuclear facilities, so the topic is very relevant for us,» says Aleksandr Metelkov, Chief of staff at FSB’s operational headquarters in Murmansk. Efforts to counteracting nuclear terrorism was on the agenda at a conference on board the museum icebreaker «Lenin» in Murmansk on Tuesday, the day after a suicide bomber blow up a metro wagon in St. Petersburg killing 11 innocent people and wounding about 40. The conference in Murmansk was entitled «Improving antiterrorist protection of civilian and military nuclear power facilities, preventing acts of nuclear terrorism,» the regional authorities’ newspaper Murmansk Vestnik reports. «The Kola Peninsula is saturated with nuclear facilities, so the topic is very relevant for us,» Aleksandr Metelkov, Chief of staff of FSB’s operational headquarters, said according to the newspaper. He pointed to the fact that terrorists are changing tactics. «As we see it today, the tactics of terrorists are constantly changing, both their ways and the means they are using to achieve their goals are changing,» Metelkov said. «They are becoming more and more inhuman and cruel. All these changes must also be taken into account in the territory of our region,» the FSB chief said to Murmanski Vestnik. There are few places in the world with more operational nuclear reactors than in the Murmansk region. Kola nuclear power plant has four reactors in operation. 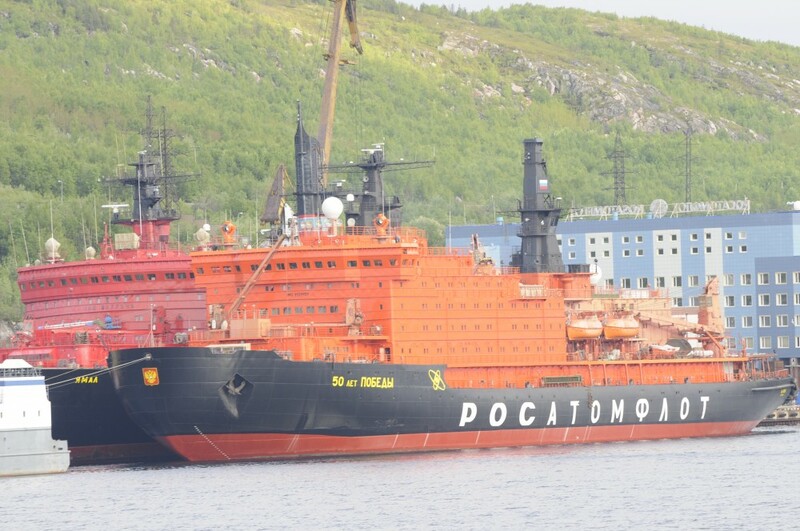 The nuclear powered icebreakers «50 Let Pobedy», «Yamal», «Sovyetsky Soyuz» all have two reactors, while the icebreakers «Taymyr» and «Vaigash» and the container carrier «Sevmorput» have one reactor each. They are all based just a kilometer north of the nearest apartment blocks in Murmansk together with three service vessels that can hold spent nuclear fuel. Along the coast, between Murmansk and the border to Norway, more than 30 nuclear powered submarines are based, several of them with two reactors. Based in Severomorsk, the Russian Navy’s most powerful warship, the «Pyotry Veliky» is powered by two reactors. Additionally, more than 200 decommissioned, but still radioactive, reactors from submarines and icebreakers are stored in various conditions along the coast, the majority at the onshore facility in the Saida Bay. Huge amount of spent nuclear fuel, solid and liquid radioactive waste are also stored at bases and yards, with Atomflot and Andreeva Bay as the two holding most. Oleg Gerasin, Head of the FSB in Murmansk region, informed that a national meeting on security issues of the nuclear industry complex will take place in Murmansk next month, news-agency B-Port reports. «The Northern Fleet’s direct involvement in the antiterrorist operations in Syria is a factor contributing to increased interest to tour region from supports of the terrorist organization Islamic State. With this is mind, it is necessary not only to strengthen existing efforts to counter nuclear terrorism, but also to create new ones, working ahead of events in the current geopolitical situation, Gerasin said. Oleg Gerasin has been Head of FSB in Murmansk since 2012. This winter, the Northern Fleet’s aircraft carrier «Admiral Kuznetsov», the heavy nuclear powered battle cruiser «Pyotr Velikiy», one or two nuclear powered submarines and several other warships sailed from Severomorsk to the Mediterranean Sea and took part in Russia’s Syria operations. An interlocutor close to the FSB said on Tuesday that the explosive device found at Ploshchad Vosstaniya metro station was not manufactured by militants from the North Caucasus. «This kind of bomb that was used in the attack is more often used by Syrian rebels,» experts said to the online newspaper RBC. The photo-gallery below is from a Northern Fleet anti-terror drill at one of the submarine bases on the Kola Peninsula last year.